Other resolution: 774 × 832 pixels. 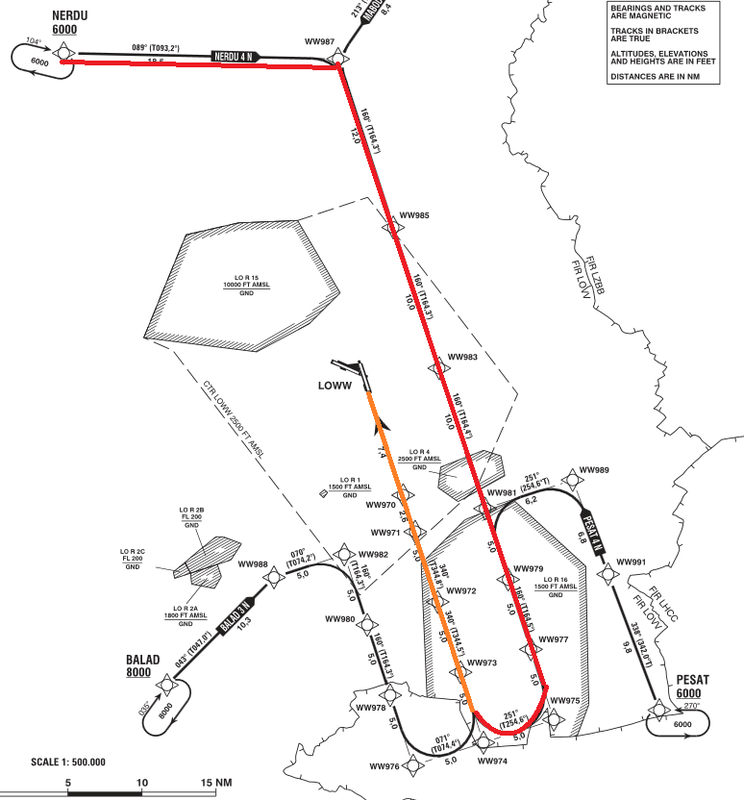 A cropped picture of the RNAV-Transition chart valid since AIRAC1606, marking the NERDU4N transition in red-yellow. The yellow part shall signify, that the ILS can be received, and shall take over from there. 774 × 832 (148 KB) Daniel Rechberger (talk | contribs) A cropped picture of the RNAV-Transition chart valid since AIRAC1606, marking the NERDU4N transition in red-yellow. The yellow part shall signify, that the ILS can be received, and shall take over from there. This page was last edited on 13 March 2018, at 21:15.